The Special Unit Robbery is presently investigating two armed robberies in the Cole Bay/Simpson Bay areas. 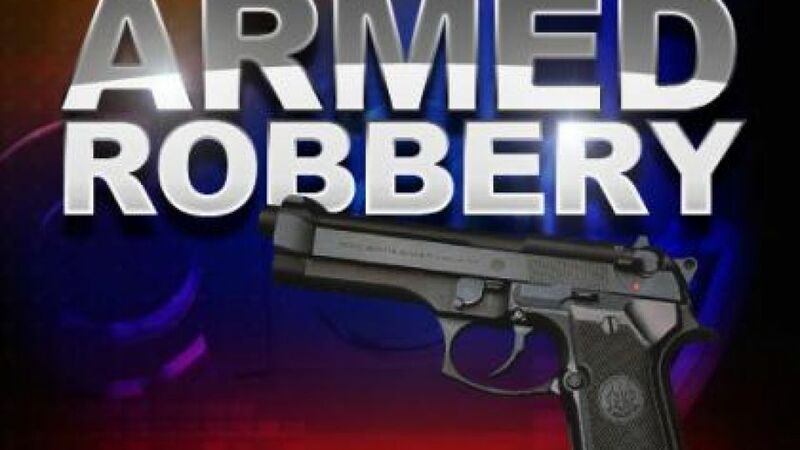 The first robbery took place on Saturday April 14th at approximately 04.00 a.m. in the vicinity of Toppers close to Kim Sha Beach. According to report two men arrived on the scene in a small SUV with French license plate. The passenger of the vehicle stepped out and approached a couple that was parked in the area and threatened both occupants with a gun in his hand. He demanded that they exited the vehicle which they did. The suspect stepped into the victims’ vehicle at which time he fired a shot from his gun. He then fled the scene with the stolen vehicle in the direction of the French Side. No one was injured according to reports. Detectives and Forensic Department were on scene talking to witnesses and collecting evidence. The second robbery took place on the same day at approximately 09.30 p.m. at the Jasmin Chinese Restaurant located on Welfare road. According to the manager an unknown man dressed in dark clothing with a hoody covering his head and armed with a handgun stormed into the building around closing time. The robber threatened a client with his gun and then robbed him of his personal belongings. The robber then came behind the counter and stole an undisclosed amount of cash from the register. After committing this act the robber fled the scene on foot into the direction of Cole bay.